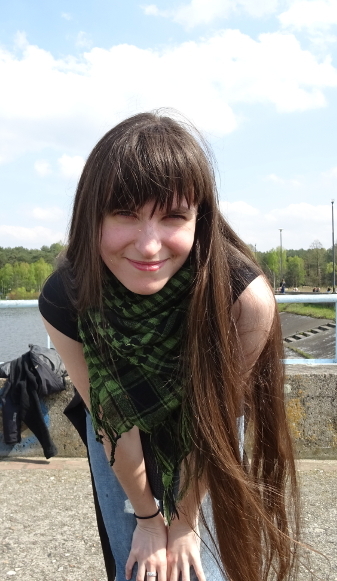 My name is Dorota Celińska-Kopczyńska and I am a doctoral candidate at the Information Systems and Economic Analysis Department of Faculty of Economic Sciences, University of Warsaw (it will change soon). My research interests cover widely understood Computer Science, especially Free and Open Source Software. I also analyze social media (GitHub), probably because I do not understand them. My favourite analytic tools are: econometric models, data mining techniques, social network analysis and counterfactual analysis. I am also interested in practical usage of hyperbolic geometry. Apart from economic analyses I like programming. In my free time, I am a dicecollector.